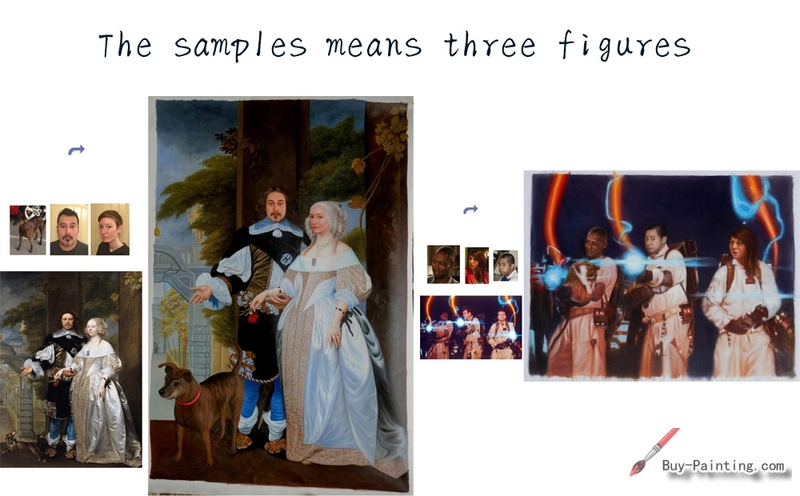 Custom your own master oil portrait, Paint your face on history famous painting. 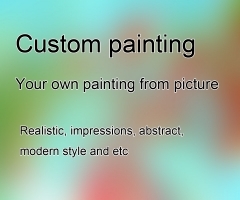 ►Step 1, Send the pictures ( your favorite face and famous paintings or just your own photos you would like to be painted ) to our mail: order@buy-painting.com ,tell us the requirement and etc. 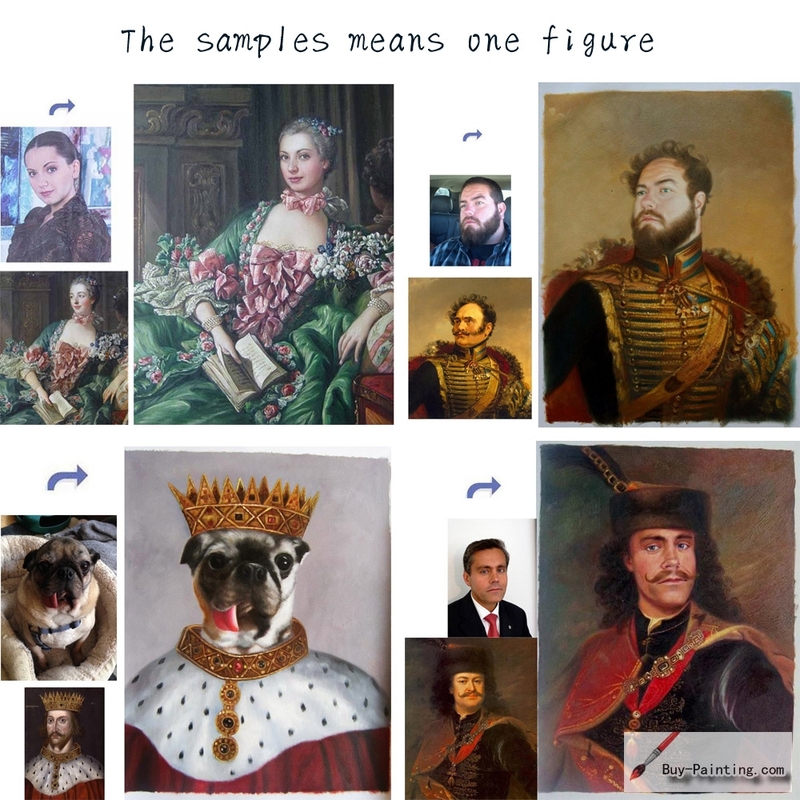 You can request that your face be painted onto any famous paintings, you can search the pictures of famous paintings from Search Engines such as Google and etc. 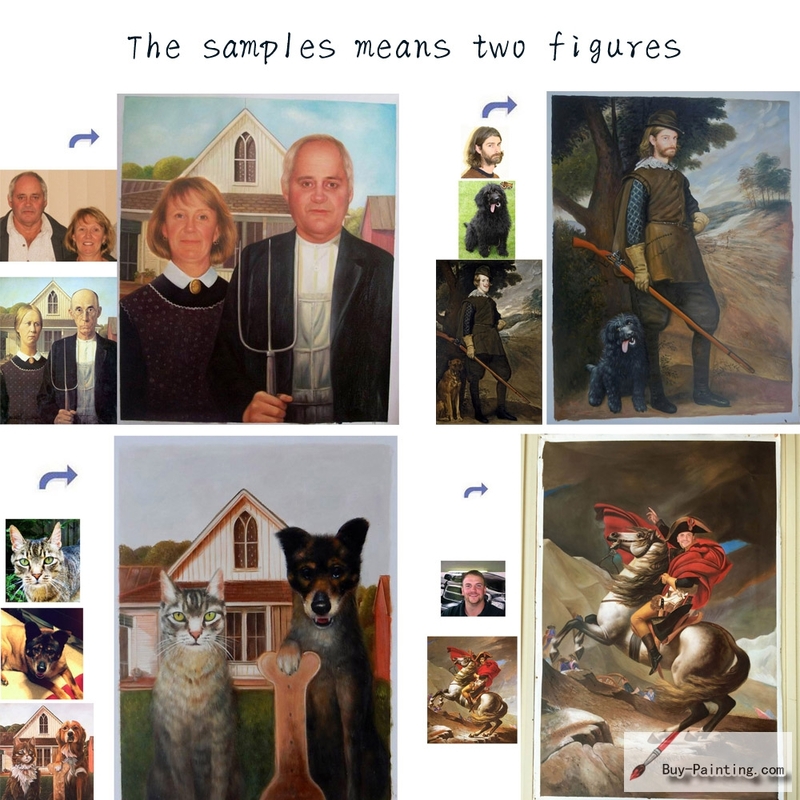 You can see more samples at this link, More Oil Portrait Samples.